Raise your glass of milk to National Cookie Day! Sunday, December 4th is all about the sweet treat and stores around the area are in the cookie holiday spirit. Deal: Whole Foods Market is celebrating for an entire week by offering freshly baked chocolate chip cookies for 25 cents each from Nov. 30 to Dec. 6. They are available daily while supplies last at all Whole Foods Market stores in the U.S, limit three per customer. Deal: Receive a free cookie with every entrée or Kid's Wei meal. 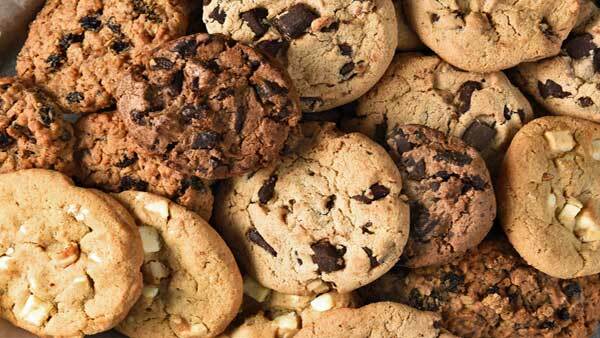 Deal: If you order a Nestle Cafe, you get a free chocolate chip cookie. So get your crunching on...and maybe grab a napkin, too. Oh boy, oh boy, oh boy... you know what time it is?